Tara is originally from the Garden State of New Jersey. She moved here with her parents at a very early age and grew up on the East Coast of Florida. She attended Palm Beach Community College, and the Art Institute of Fort Lauderdale, graduating with a degree in Graphic Design. 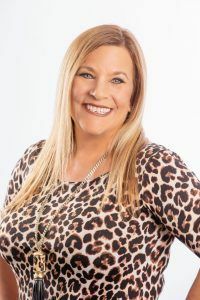 Tara pursued a career in Graphic Design working for the highly reputable company, AdQuarters, helping her customer base exceed their business goals with professional advertising and marketing services. Tara created various marketing collateral predominantly targeted toward recreational boating. When Tara moved to Cape Coral to be near her family that had relocated from New Jersey, Tara initially rented a home through Miloff Aubuchon Realty Group. Over time, Tara learned more about the company and eventually placed her own investment property in the company’s rental division. This was such a positive experience for her that she decided to explore employment opportunities at Miloff Aubuchon. It was an easy choice for Tara to join the company! 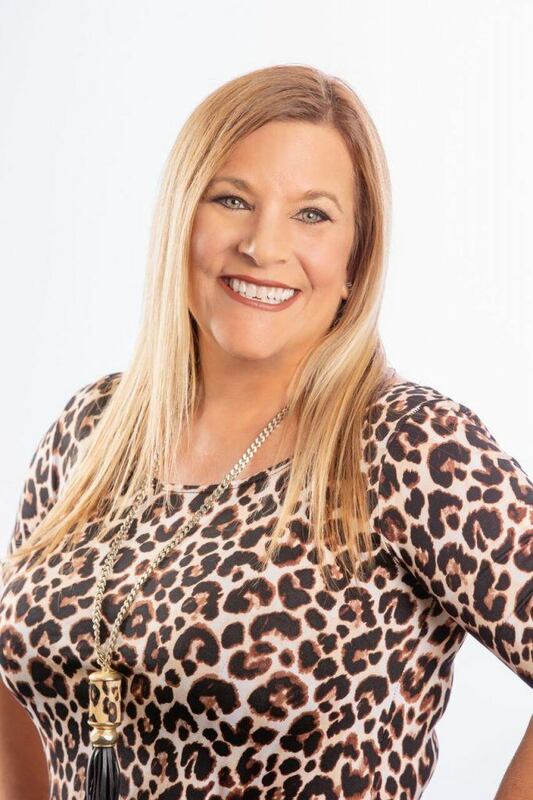 Her engaging, friendly personality and real estate knowledge is sure to make her one of the most successful professionals at Miloff Aubuchon Realty Group. On a personal note, Tara and her husband John have two spectacular children. Her 24 year old is beginning her academic journey to become a Physician’s Assistant and her baby girl is attending first grade. When she finds time to herself, Tara has a passion to make fashion jewelry and is an absolute Yoga enthusiast. Look to Tara to help you find the ideal investment, tenant, and manage your rental property portfolio. Contact Tara, 239.541.3798 or email tkrueger-rose@miloffaubuchonrealty.com.